Summary: Intracranial injury is also known as traumatic brain injury. All intracranial injuries are treated as head injuries, although head injuries may also refer to injuries to other parts of the head. Intracranial injury is located within or on the surface of the brain. Intracranial injury is also known as traumatic brain injury. All intracranial injuries are treated as head injuries, although head injuries may also refer to injuries to other parts of the head. Intracranial injury occurs when an external mechanical force causes damage to the brain. The mechanical force can come from rapid acceleration, deceleration, penetration by an object or projectile, blast waves, and other things. An intracranial injury can temporarily or permanently impair brain functioning. The structural damage caused by trauma may or may not be detectible using imaging techniques. At the workplace, an intracranial injury could be the result of an accident such as a fall, vehicle crash, explosion, hit by an object, or violence. 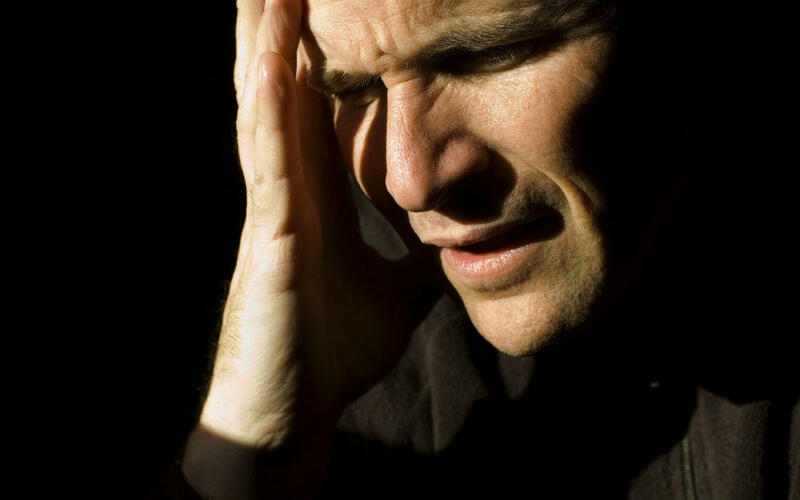 An intracranial injury can leave a worker traumatized and disconcerted, having a huge emotional impact on the worker. The worker may have to live with the emotional scars of a traumatic workplace accident for years. Due to the nature of work involved and working conditions, workers at these jobs are more prone to accidents that can lead to intracranial injuries and other types of traumatic brain injuries. If an injured worker shows any of these signs or symptoms after a workplace injury, then he or she may have suffered a traumatic brain injury. Immediately call for medical help, as any delay in treatment can make matters worse. Anyone who suffers an intracranial injury at the workplace is entitled to workers' compensation benefits as long as the injury occurred in the course and scope of employment. If you have any difficulty receiving compensation, speak with a Missouri workers' compensation attorney. Call The Law Office of James M. Hoffmann at (314) 361-4300 for a free consultation.